Who would have ever thought that the studio who brought you rats in kitchens, robots in space and monsters in closets would be considered brave for telling a princess story? 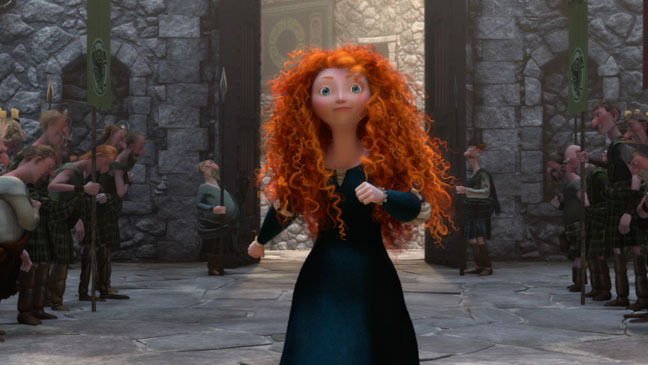 Yet, here we are. 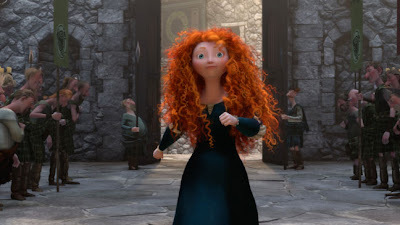 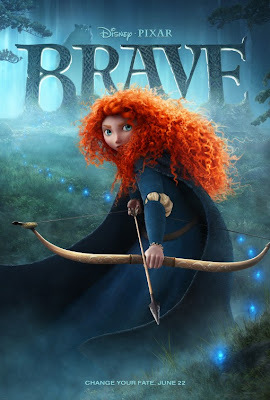 Pixar Animation Studios is set to release their 13th feature length animated film, BRAVE, this month, and all anyone can seem to focus on is the fact that for the first time in Pixar history, the protagonist is a girl.